Congratulations Gyth Rigdon for making it onto #TheVoice !! Here’s a picture of us at the Country Showdown in Stonewall, LA. Taken Oct 12, 2013. 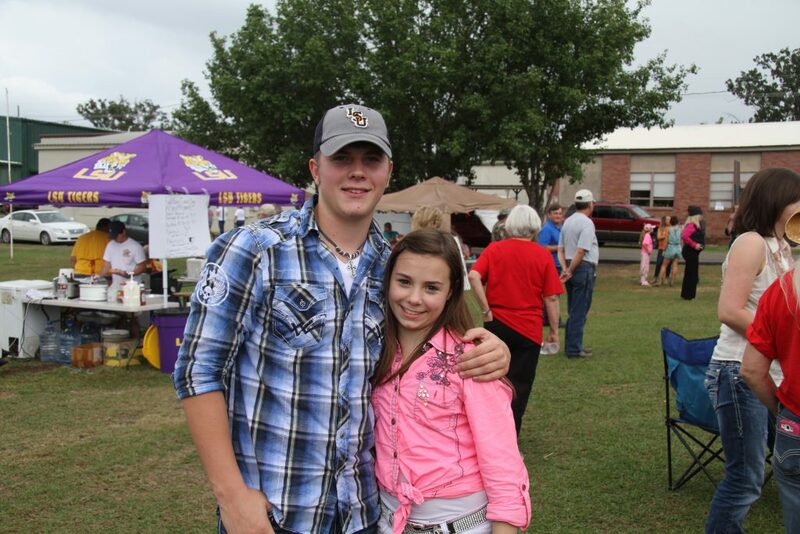 Gyth Rigdon and Leah Catherine Thompson at the Country Showdown in Stonewall, LA on Oct 12, 2013 @ 2:31pm.